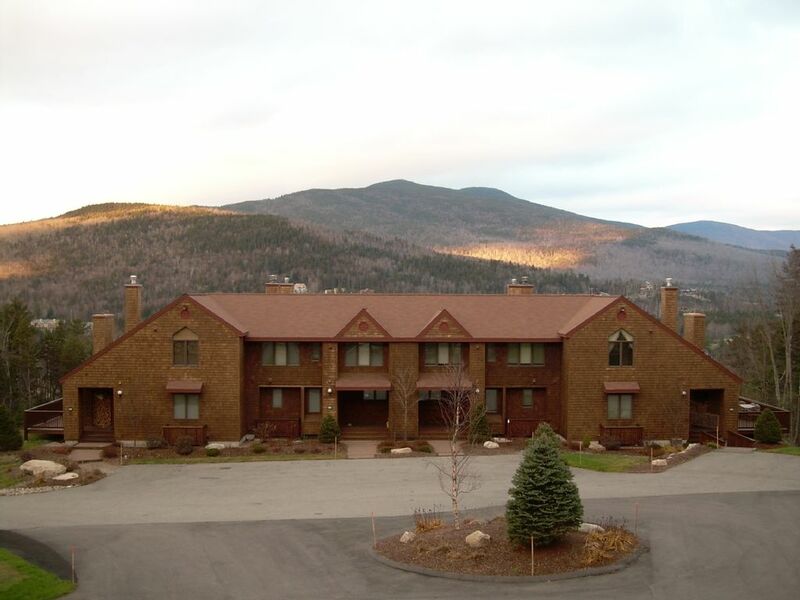 Slopeside Bretton Woods Townhome at Mt. Washington Resort! Ski out the back door at Bretton Woods! Jets not working, functioning as a soaking tub only. No internet provided, use cell phone as a hot spot for wireless service. Verizon and ATT have good coverage, other services unknown. Enjoyed our stay at the condo. Wished we didn’t need to go out and buy dishwasher detergent, toilet paper and paper towels. Thought that would have been supplied! We were 3 families - 6 adults, 6 kids. Amazing space. Great to ski out the back door and down the mountain. Amazing bus service around the resort. Unplanned super bowl celebration. TVs perfect viewing size. Plenty of space and than some!!! Would definitely stay again. Great house! Would definitely rent again. A true ski in ski out. Perfect rental for groups. Beautiful location. Thanks for a great week!! A delightful week of skiing and fun had by our 6 grandsons...they loved the ski in ski out! The accommodations were the best ever for our sons and their boys. Everyone had plenty of space and the condo allowed us the room to play games and have fun together. We also loved the activities that the mountain offered. It was a delightful week of family fun! Amazing rental for a group! I can not rave enough about this property! We had a large group (10 people), and the accommodations were perfect. The living rooms on multiple levels were great for our crowd. We also loved the authenticity of the ski in/ski out, we literally skied to the back steps! We are already checking our calendar to plan our trip next year! Great family vacation! True ski in ski out rental.! Enjoy downhill skiing from your back door! Other attractions include cross country skiing, hiking and mountain climbing, golf, swimming, fishing and many other outdoor mountain activities. Spectacular fall foliage and easy access to all White Mountain National Forest attractions. Short drive to outlet shopping, fine dining and seconds from the world famous Mt. Washington hotel and resort. The perfect vacation home no matter what the season!